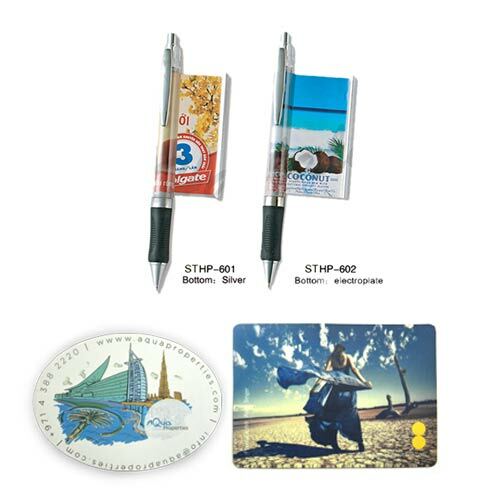 We are the leading suppliers of Corporate Banner Pen and Fridge Magnets gift products in Dubai. Our Corporate gifts and Promotional gift products are developed and designed under the leadership of our skilled experts who have the best knowledge in this domain. These products are well designed and have a wonderful grip with undergoing various quality tests. 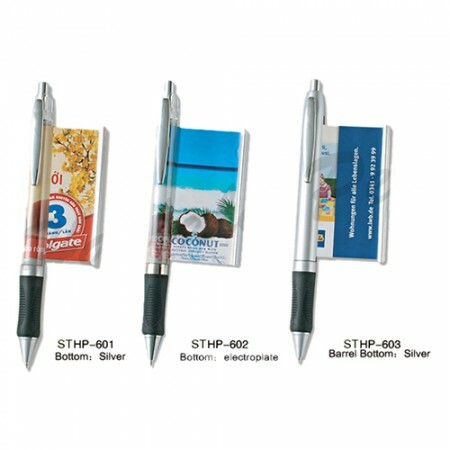 Our Corporate Banner Pen & Fridge Magnets with printing logo to get some extra mileage to your business level marketing. Our business gifts are best quality in industry also it is suitable for your customers.